The Ant & Mike Show - "We Do More Than Gossip": Who's Picking Up That New Jadakiss? Who's Picking Up That New Jadakiss? 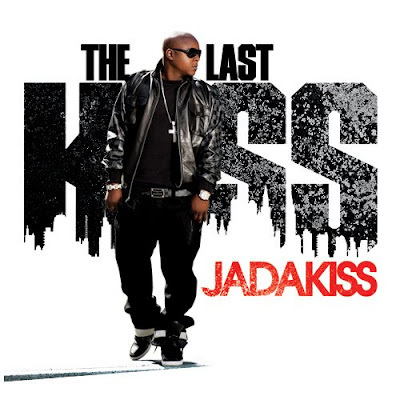 Jadakiss is back with his third studio release, The Last Kiss. Anybody going to pick it up?